40x25mm. Vintage. New old stock. 40x25mm. 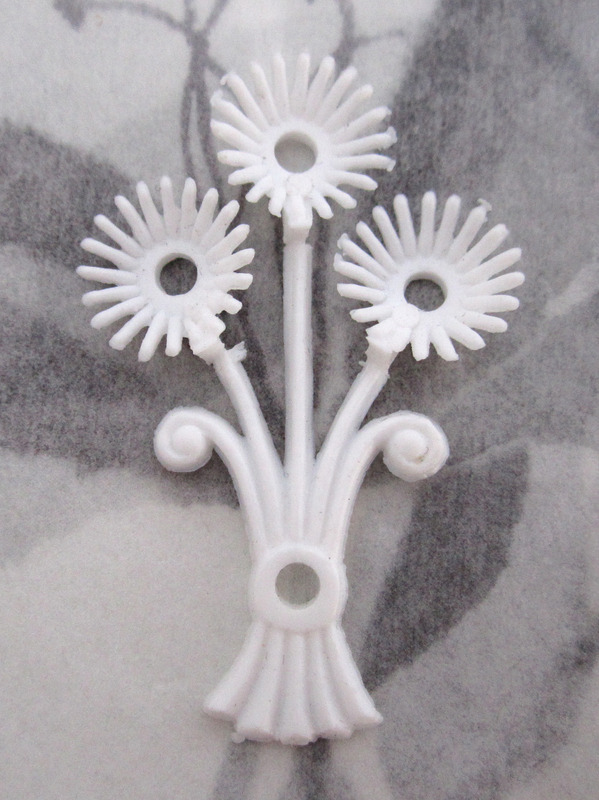 Vintage rubber daisy flower bouquet findings w rivet holes. New old stock.